Tailored solutions for Megasite regeneration. Updated information on state of the art technologies and tools. 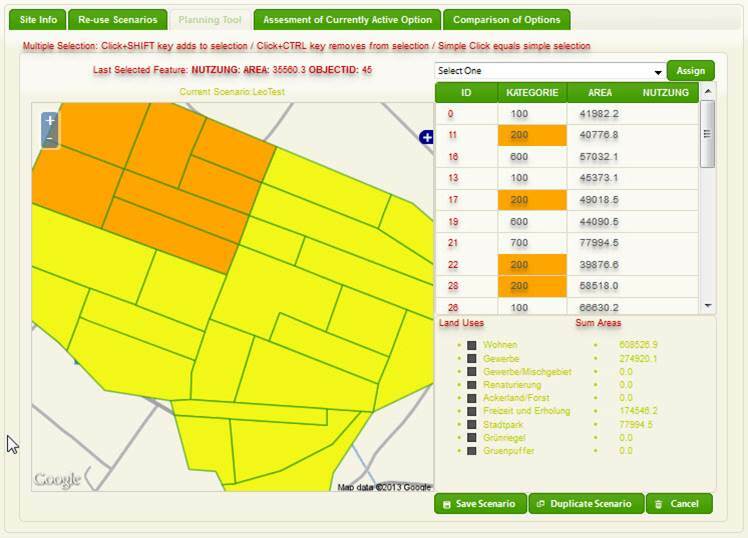 Integrated assessment of regeneration options for particular sites. Understanding of local culture and site specific stakeholder interests. 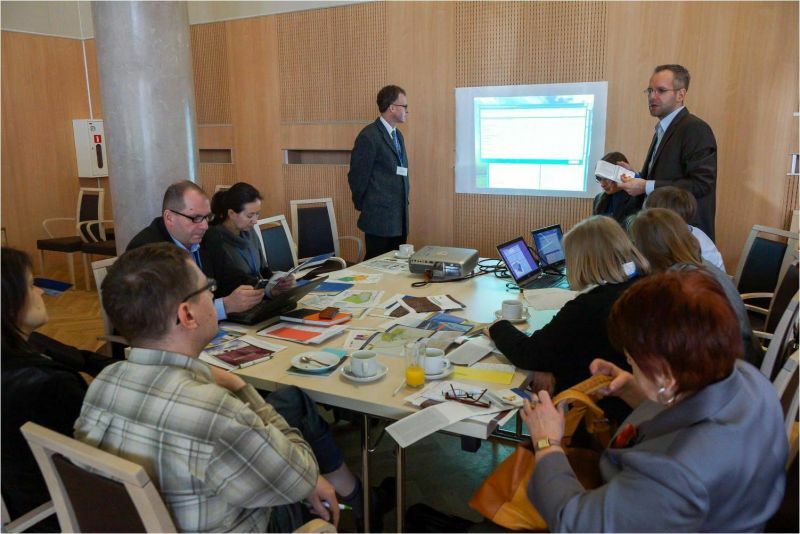 Facilitation of contaminated sites portfolio management. Provision of user needs via targeted training and dissemination courses. Information from an internationally renowned field of experts. 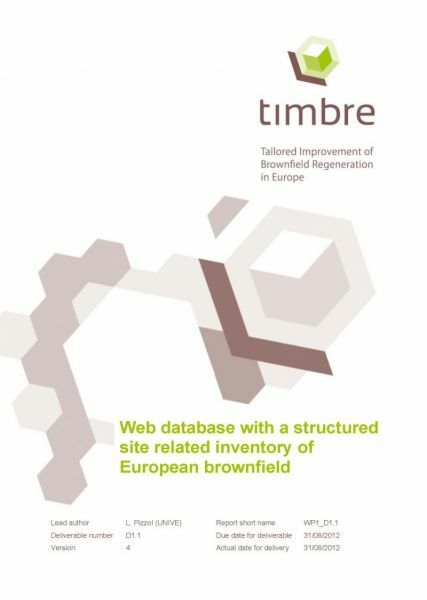 TIMBRE Information System for Brownfield Regeneration --> Download. TIMBRE Prioritization Tool --> Download. Major areas previously used for military, mining, industrial or commercial purposes are frequently beset by high levels of complex contamination. Regarded as being problematic, many have become brownfields, impeding the development of surrounding communities. In Europe, there are over 20,000 large and complex contaminated sites. These so-called Megasites threaten scarce soil and water resources and cause environmental and health risks as well as economic and social costs. Their effective and sustainable regeneration requires innovative investigation and remediation technologies and integrated evaluation approaches for optimised reuse options. 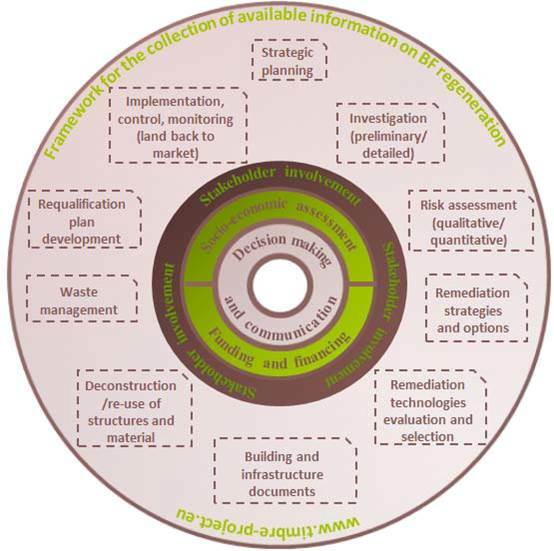 The European FP7 project timbre – Tailored Improvement for Brownfield Regeneration in Europe – supports end-users in overcoming existing barriers by having developed customised problem- and target-oriented packages of technologies, approaches and management tools for a megasite’s reuse planning and remediation provided on this website. 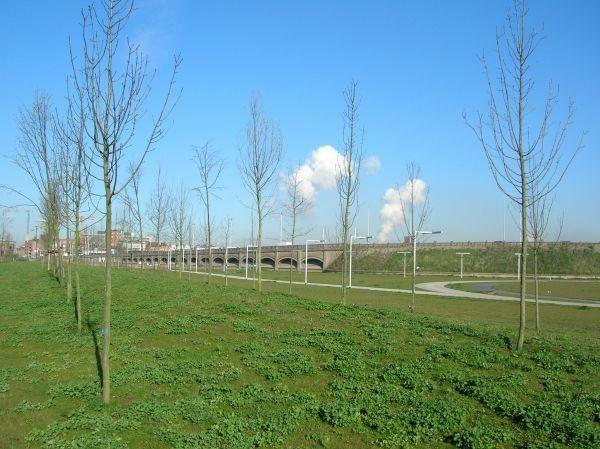 Brownfield regeneration is essential for sustainable land management in European Member States. Currently, the success in brownfield regeneration is unsatisfying in terms of financial and eco-efficiency or social acceptance. 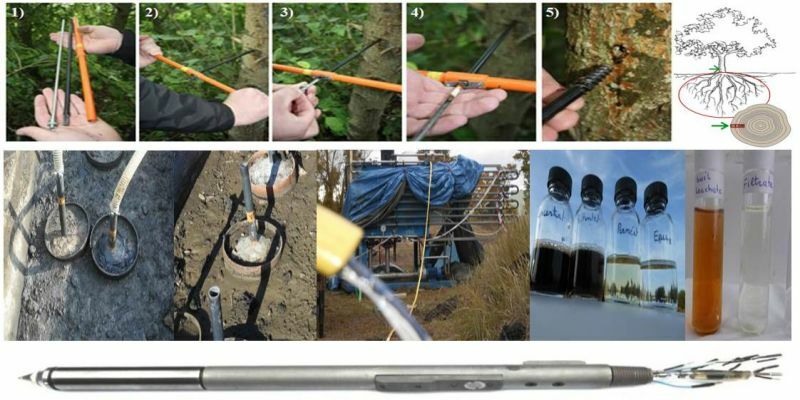 Many useful and innovative technologies for site clean-up as well as methods to support decision making processes exist, but they are only rarely applied using their entire potential. Sometimes the non-visibility of tools is the reason that problem owners, managers, local authorities and other stakeholders do not regenerate brownfields using the best available technology and decision support systems measure. Additionally, emerging challenges, such as the urgent demand for soil remediation and the reuse of on-site infrastructures by the European Union, call for the development of new and integrated solutions. Large and complex contaminated sites, so-called Megasites, threaten scarce soil and water resources and cause environmental and health risks as well as economic and social costs. Their effective and sustainable regeneration requires innovative investigation and remediation technologies and integrated evaluation approaches for optimised reuse options. To learn more about the specific characteristics of Megasites click here. timbre is a project funded by the European Commission's Seventh Framework Programme (FP7).  Learn more about FP7 here. 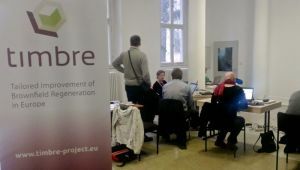 timbre is a truly European consortium that integrates 15 partners, which have an international reputation for scientific excellence and a broad practical experience in delivering sustainable brownfield regeneration approaches and technologies to end-users. For more information visit our Partners‘ description. Moreover, the project will be supported by an International Advisory Board of renowned experts from Europe and the USA. timbre is coordinated by the Helmholtz-Centre for Environmental Research - UFZ, Leipzig.